In 2012 Mother Nature produced the “perfect” growing season in Napa Valley and yielded a rare combination of quality fruit and an abundant crop load. Growers and winemakers across the Valley expressed high expectations for a classic year that will produce epic wines. 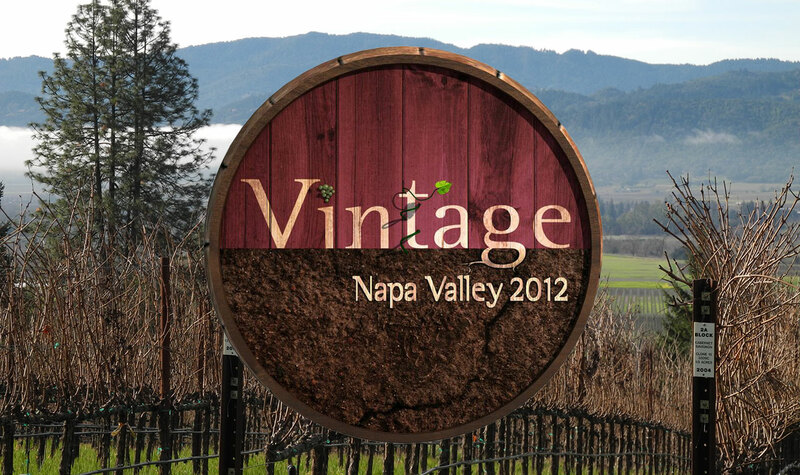 This outstanding vintage sets the backdrop for the Vintage TV Series – 6 half hour episodes – as it takes viewers into three renowned Napa Valley wineries and the lives of the people who make the wine. Learn more about the series at www.vintagetvseries.com.